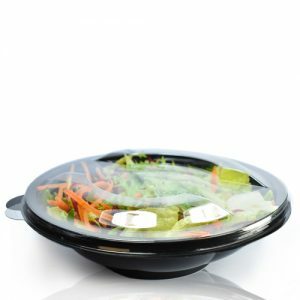 50cc clear plastic oval sauce pot. This small sauce pot is ideal for the catering industry, including homemade producers, farm shops, caterers and larger scale food producers. Great for preparing your dips and sauces, before the big rush! The hinged lid ensures the contents will not leak during transit. This sauce pot comes in a range of other sizes (20cc, 30cc, 70cc, 80cc). This sauce pot is the smallest in our range. Great for sauces, mustards, chilli dips, condiments, cake decorations, samples and more.